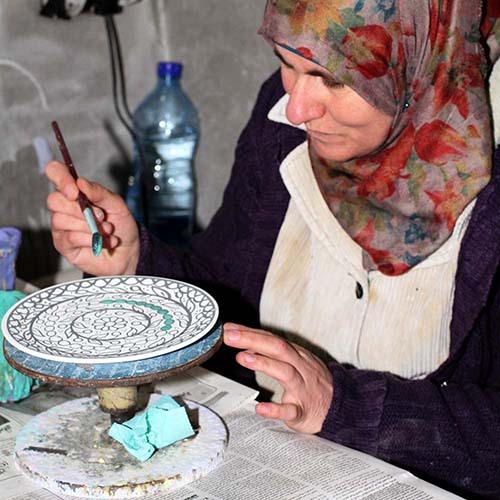 Bethlehem Fair Trade Artisans (BFTA) supports the most vulnerable artisans in the West Bank so they can maintain their local handcraft traditions. Your purchase helps artisans restore their dignity with skill training and places to sell their products, helping them to become active agents in their own livelihoods and to develop their social rights and communities. The dipping bowls are as lovely as all other West Bank items. Please keep them in the catalog. Very bright, colorful, rustic painting, and marked with place of origin on the bottoms. Great size for holding dipping oils or garnishes for a community table or small buffet.. They also come packaged in a nice box, easily wrapped for gifting. 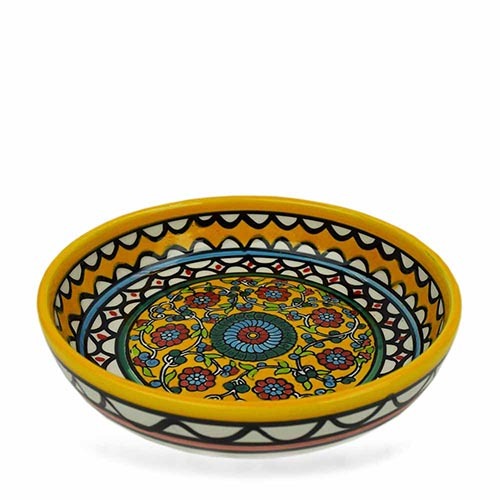 I love the little dipping bowls, great colors and designs, and the right size for those little things that need a bowl! I got this set along with the oil carafe to give to a friend as a housewarming gift. She loved it. 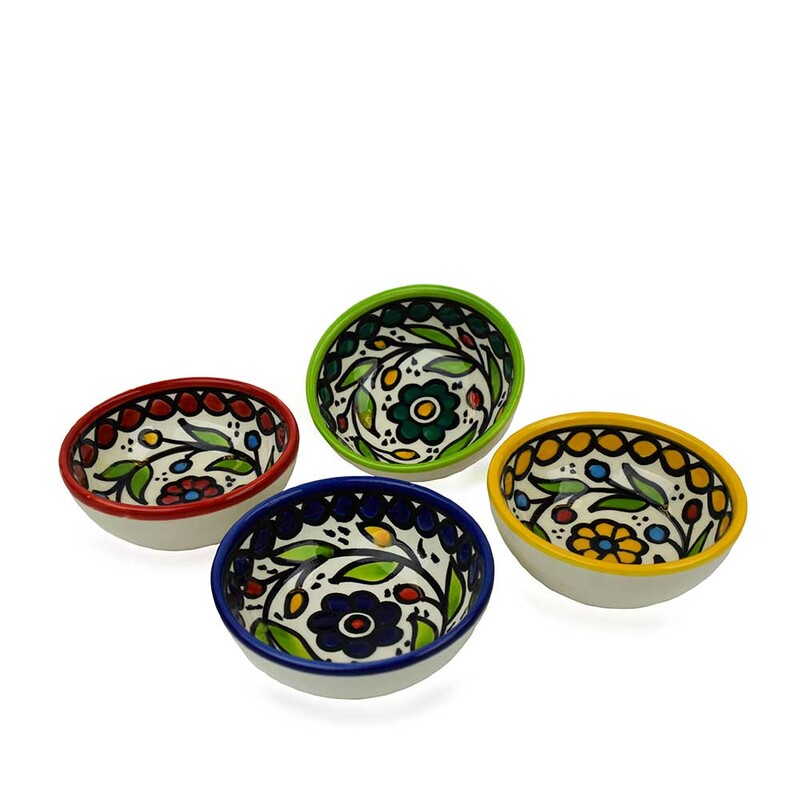 They are very cute little dipping bowls, colorful and cheerful. They appear to be very durable (they traveled in my suitcase all the way across the country in their original box), so I think she will enjoy them for many years. The serving/dipping bowls colors were bright and cheery and fun for favorite oils and vinegars. I'm always impressed with the quality of workmanship (workwoman) of the products and also the quick and friendly service of SERRV. 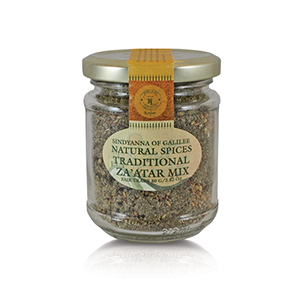 Perfect for olives or small condiments. Brighten the table while brightening the lives of the people crafting these beautiful small bowls. I like supporting the West Bank, for starters. And the bowls are sweet and colorful; make nice dishes for ingredients when I am cooking; or they make perfect gifts for someone who likes small treasures or additions to their kitchen. There are lots of uses for them, I am sure. Mostly, I like the uniformity and diversity at the same time, of these little bowls. People who have received them from me have been delighted. Beautifully-colored, handmade bowls. Two of the four arrived broken - customer service contacted and they will replace by sending two more bowls without charge. These are lovely little bowls, with many uses. I have bought them as gifts and for myself, and probably will again. (If you plan to buy them for Christmas presents, don't wait 'til holiday season--they will probably be out of stock by then!) Only one caution: They are on the fragile side, and chip easily, so they require a bit of extra care when washing and drying.